These are the best songs either sung, written or produced by MJ that came out in the great (greatest) year of pop. Coming up today . . .
#5 Farewell My Summer Love. In 1984 everything and anything associated with Michael Jackson turned to gold (or platinum) so it’s no coincidence that in May of that year Motown ‘found’ this ‘lost track’ in its archives and released it. 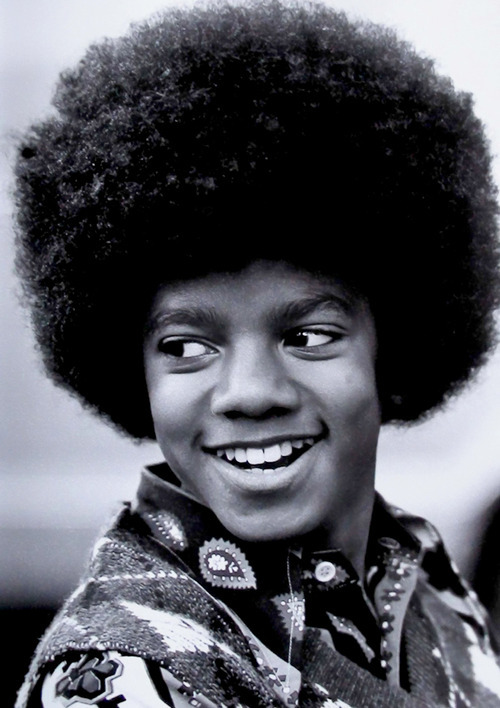 The label used existing Jackson vocals, originally recorded a decade earlier, and added new musical tracks. Hmmmm – a record label crafts a new release from old recordings completely without Jackson’s permission . . . why does this seem so familiar? Hmmm. Ok – that’s the last bit of sarcasm you’ll hear from me in this post. Although the label’s intent was to cash in – the effort resulted in the release of one of the sweetest, most tender songs of the summer. When I researched and listened to this song earlier this week I had an equally sincere realization. It occurred to me that I was the same age in 1984, when I heard first heard this song, that Michael was when he originally sang it. And, as it happens, the Spring/Summer of 1984 marked the first time I fell in love. So I’m going to ignore the crass commercialism and connect to the innocent, bittersweet (10% bitter, 90% sweet) vibe of the song. We should also be thankful that Jackson’s voice sounds so good in this song. Imagine what it would have been like if Michael’s voice had not made the transition from childhood prodigy to adult SINGER. But listen closely and you can hear that successful transition from boy to young man in so many of the notes he hits on this record. (Sadly I did not make the same successful transition; thus my 5th grade star turn as the King in The King and I was my last great public vocal performance). Ten seconds in, right after the piano intro, Michael’s ‘woooowooowooooo’ is pure joy! This entry was posted in Michael Jacklson, Tribute and tagged 1980s, 1984, Culture, Farewell My Summer Love, king of pop, Michael Jackson, Music, nostalgia, POP CULTURE, Pop Music, writing101 on June 25, 2014 by Sean. The first time I heard this song brought tears to my eyes. I’m still travelling unfortunately haven’t had a chance to email. Thanks for reading the blog while you travel! I haven’t thought of this song in about a million years. Scary to think that I actually have the lyrics buried so deep in my brain that I just listened to it on iTunes and remembered all the words. Thanks Sean for the wonderful memory! Hope to see you the next time I’m up in NY this August. Thanks Liz! It would be great to see you in August – let’s plan it!